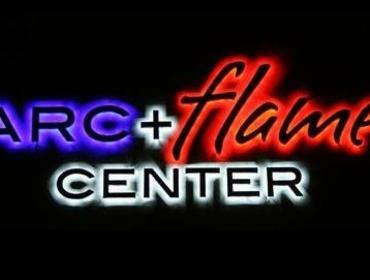 The Rochester Arc + Flame Center (RocAFC) is an 11,000 square-foot training facility designed specifically for welding, glass, blacksmithing, and jewelry. The mission of RocAFC is to foster exciting and innovative classes for people of all skill levels. Classes are designed for all levels of interest from curiosity seekers to people desiring professional level training. Class signup is available online (www.rocafc.com) and in store during normal hours of operation (Center Hours: 9:00am-5:00pm, Monday through Friday).